The mission of Hope for Haiti Foundation is to make an impact on individual Haitians, empowering them to change their own nation. Hope for Haiti Foundation (HFHF) is a 501(c)(3) nonprofit organization founded in 1999, incorporated in North Carolina, and a licensed Haiti NGO. HFHF has volunteers and supporters in the United States and Haiti. 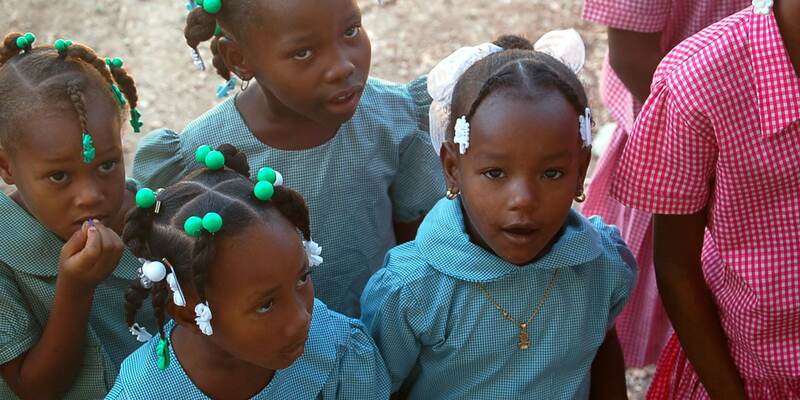 The Foundation’s work impacts individual Haitians, empowering them to act and change their own nation. We are equipping a new generation with a vision and the skills to make the dream a reality.